Brother Robert Schaefer, FSC, has been appointed to join the Central Community at the Generalate at the Institute in Rome, and to join the team of the Secretariat of Formation. 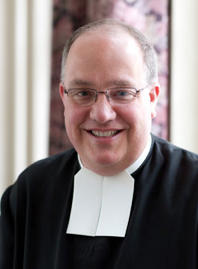 The appointment came from Brother Superior General Robert Schieler, FSC, on April 13, 2016. Brother Robert Schaefer will begin his new international role in September 2016. Brother Robert Schaefer, from the District of Eastern North America, served as a delegate from his District to the 45th General Chapter, and part of his new role will be implementing some of the objectives as determined by the last General Chapter.